Reporting on how to thrive in an industry that is reinventing itself, The Times' Future of Retail publication is a must-read. The report features Mercaux’s CEO Olga Kotsur, discussing the future of the store, the importance of empowering sales people and the role that technology can play in transforming the shopping experience. 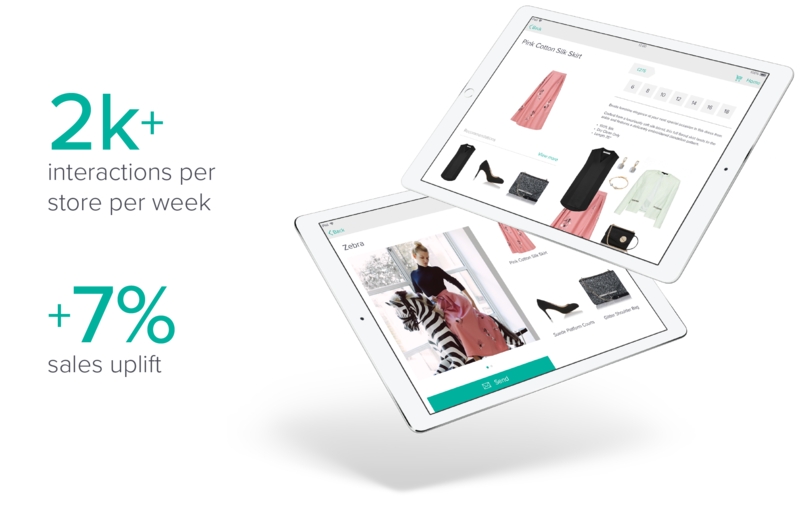 Testament to Mercaux’s success, Karen Millen experienced a 7% uplift in sales following the adoption of the app that is used by salespeople approximately 2,000 times per store per week.